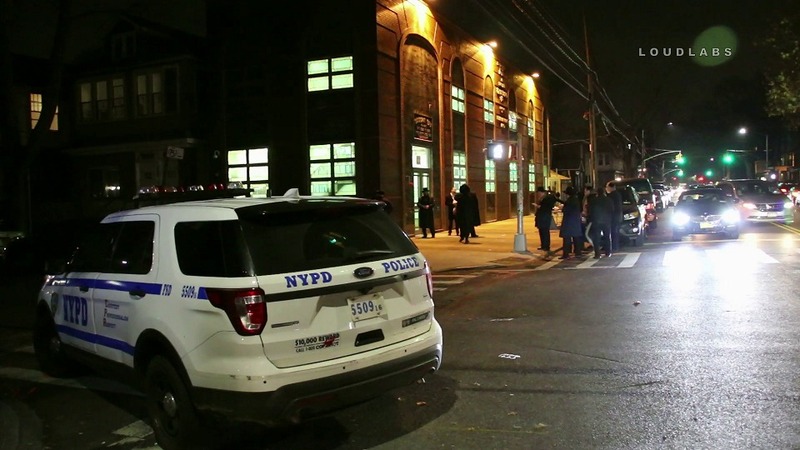 MIDWOOD, Brooklyn – A man was shot in the vicinity of a Synagogue located at Ave L & East 14 St. This happened at 9 pm Monday within the confines of the 70 Precinct. Upon police arrival, they found no victim. Shell casings were found on the scene. The victim turned up at New York Community Hospital.